River of Stars was my favorite novel of 2013 and I awaited eagerly the announcement of Guy Gavriel Kay next work. Even if I really liked the book, I must admit that the Chinese background used as a setting for his Fantasy story isn't my cup of tea. 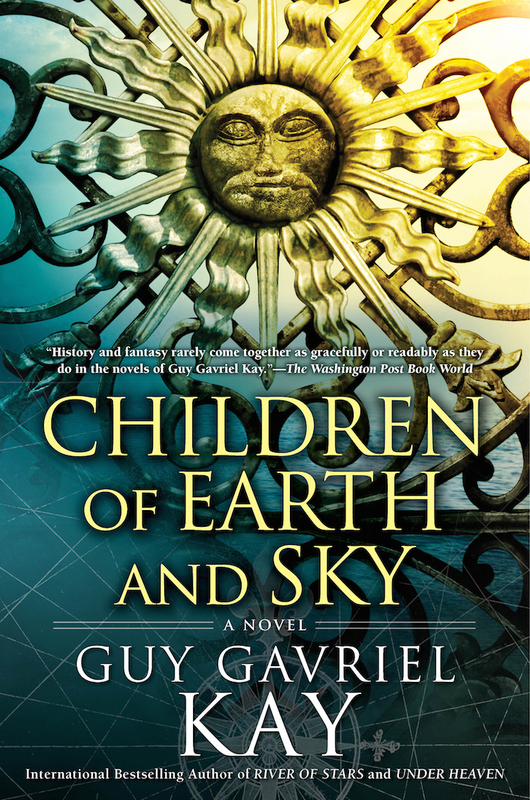 When I learned that the author's new novel, Children of Earth and Sky was to be inspired by Renaissance Europe, the book instantly came up to the top of my reading pile. Barnes and Nobles unveiled the cover and blurb. The premise sounds really interesting ! Historical fantasy of the highest order, the work of a man who may well be the reigning master of the form. I have never heard of this book before. It looks like it has an interesting premise. I'll have to check it out. Thanks!